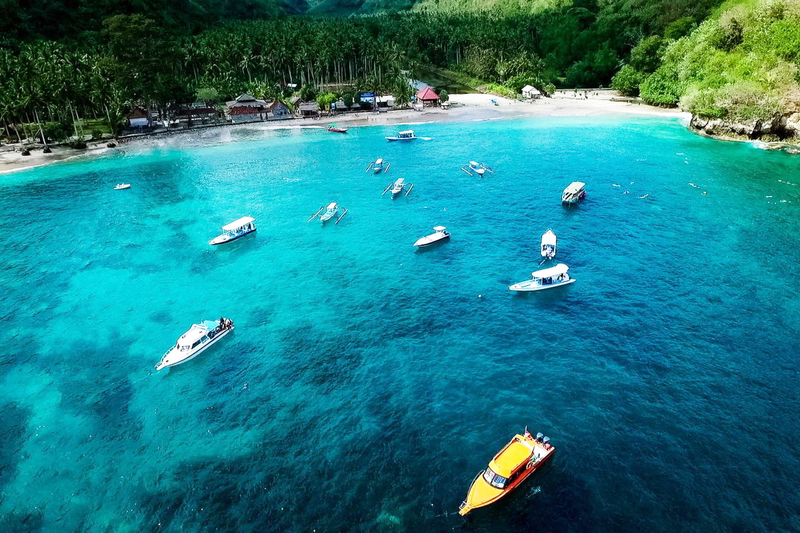 Penida & Lembongan Island Tour 2 days 1 night Package features tours to popular spot on these island to Devil Tear’s, Dream Beach, Panorama Point, Yellow Bridge Nusa Ceningan, Angel Billabong, Broken Beach, Kelingking Secret Point and snorkeling tour at Crystal Bay, Nusa Penida Island. 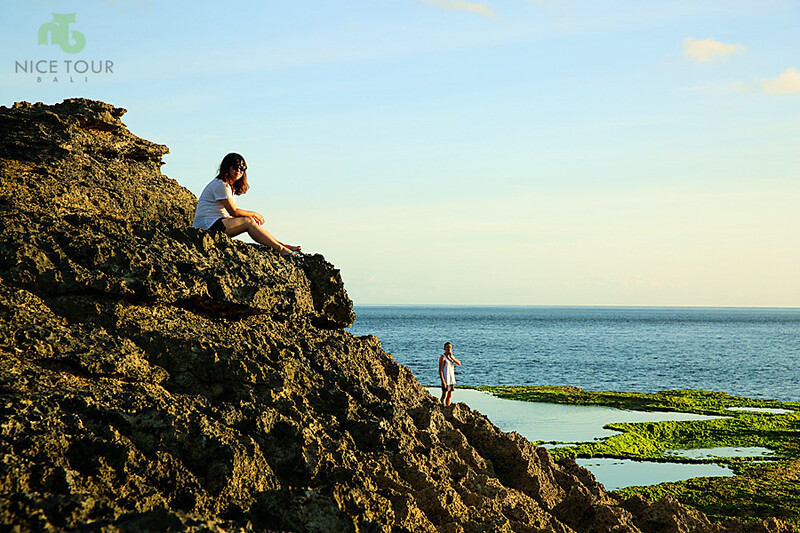 This is the best package for a shot getaway from Bali island. 08.30am: Pick up from your hotel in Kuta/Seminyak. 09.30am: Arrive in Sanur and depart to Lembongan Island. 11.00pm: Lunch at local restaurant. 02.30pm: Depart to Penida Island by public boat. 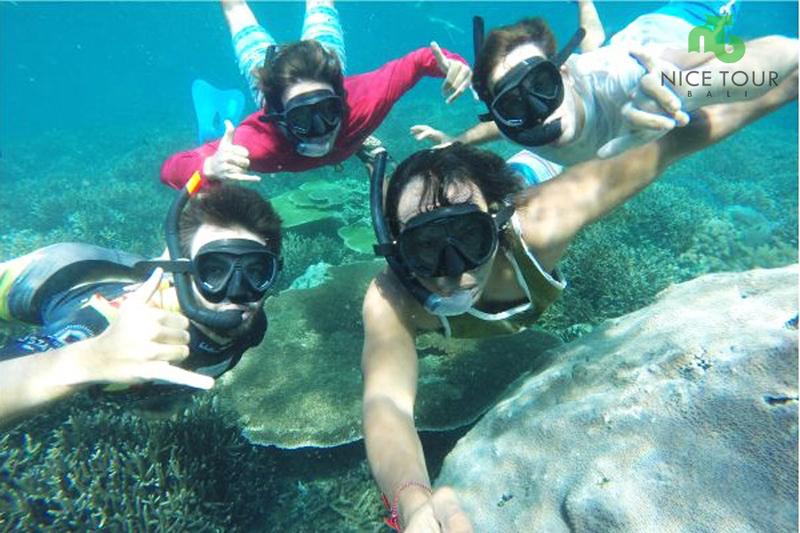 02.45pm: Arrive at Toya Pakeh Harbor & drive to Crystal Bay for snorkeling tour & enjoy this beautiful beach in the island. 01.00pm: Drop back to hotel & check out from hotel. Lunch will be prepared at hotel – buffet lunch. 03.30pm: Depart to Buyuk Harbor for back to Bali. 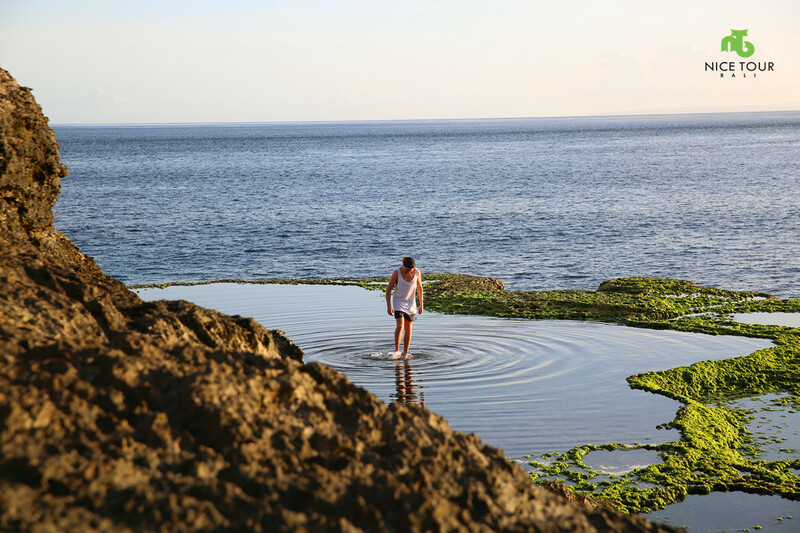 04.15pm: Arrive at Bali & drop back to hotel. Tour ends. 1 night stay at Hotel in Penida as on availability. NOTE: Based on twin sharing basic. 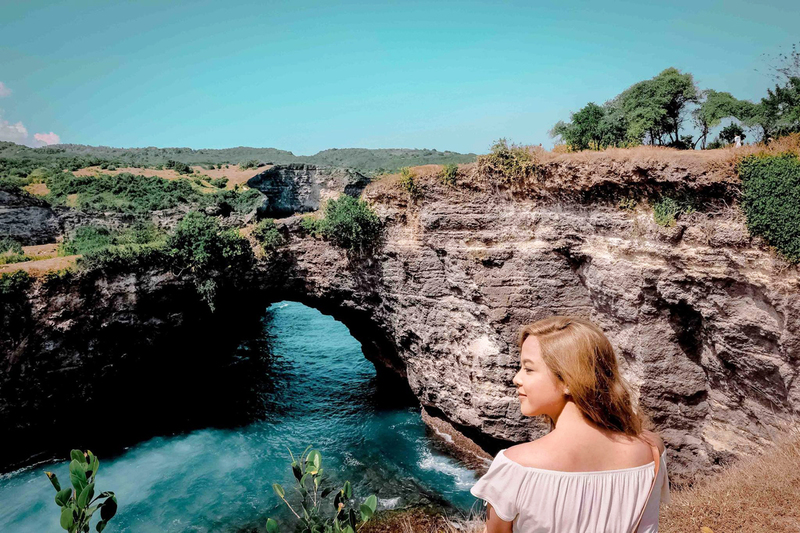 Pick up and drop off from your hotel in Bali on day 1 and day 2. 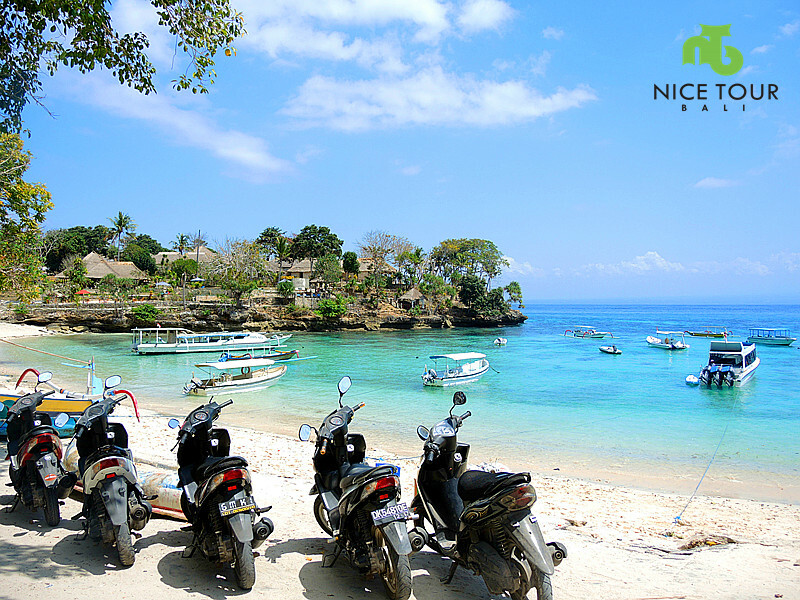 All land transportation in Nusa Lembongan Island & Nusa Penida Island. 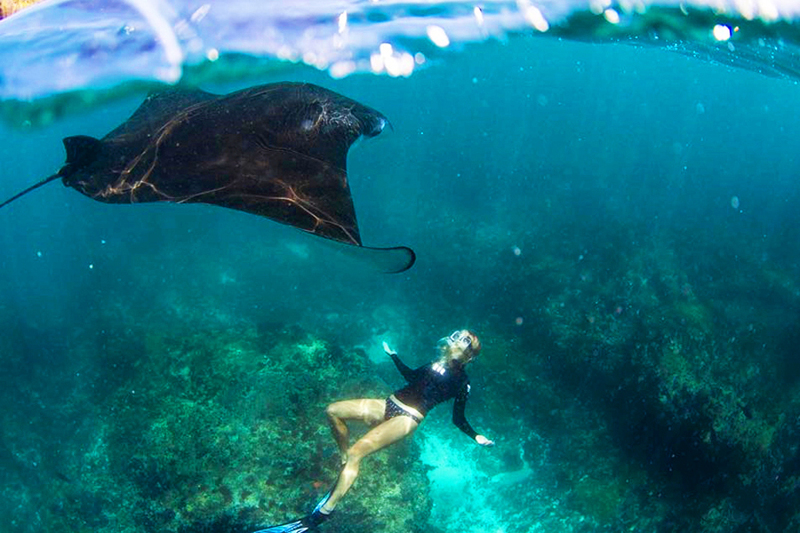 2 ways speed boat tickets : Bali to Nusa Lembongan / Nusa Penida Island to Bali. 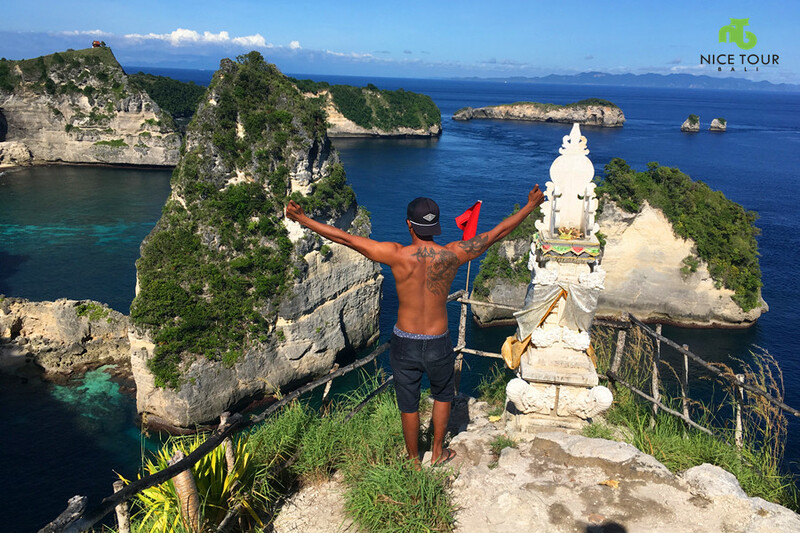 Tour guide x 1 during your island tour at Nusa Lembongan & Nusa Penida Island. 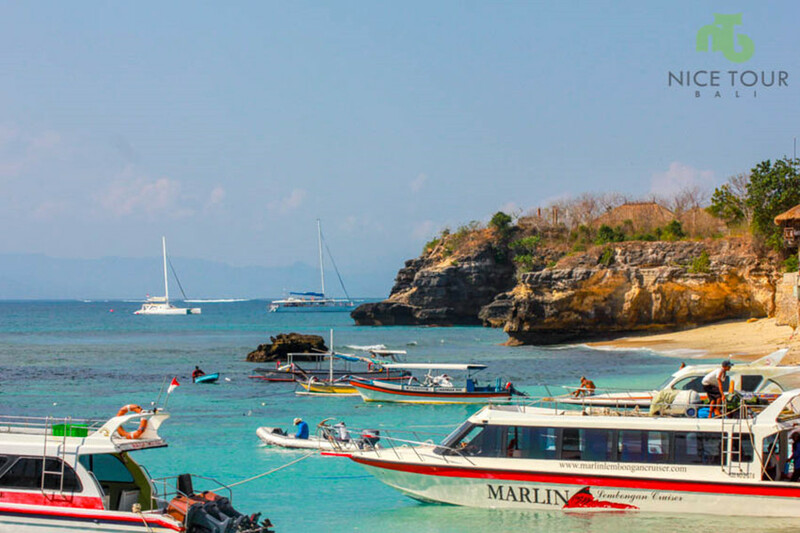 Driver x 1 during your island tour at Lembongan & Nusa Penida Island. 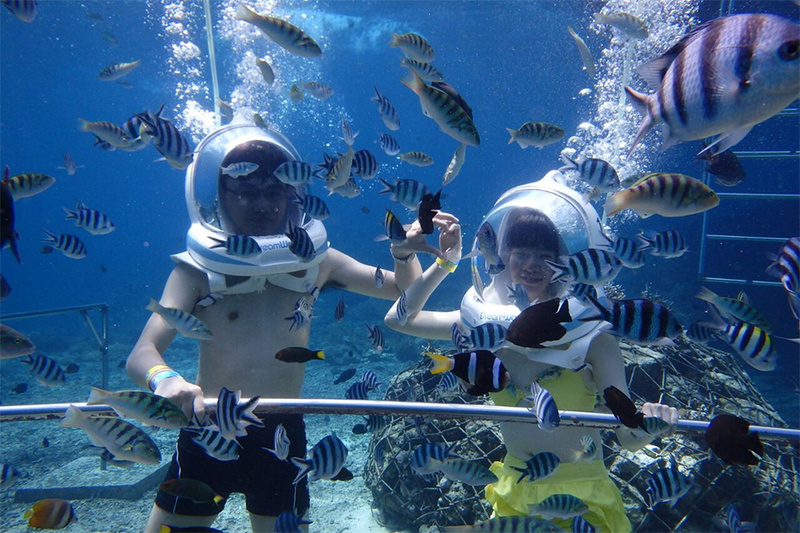 Snorkeling tour at Crystal bay x 1 hour + Snorkeling equipment such as snorkel Mask, fins, life jacket etc. All meals as per itinerary | Breakfast x 1, Lunch x 2. 23% Government taxes and services charge. Bar bill in hotel such as extra drinks, foods etc. Dinner at Nusa Penida Island. 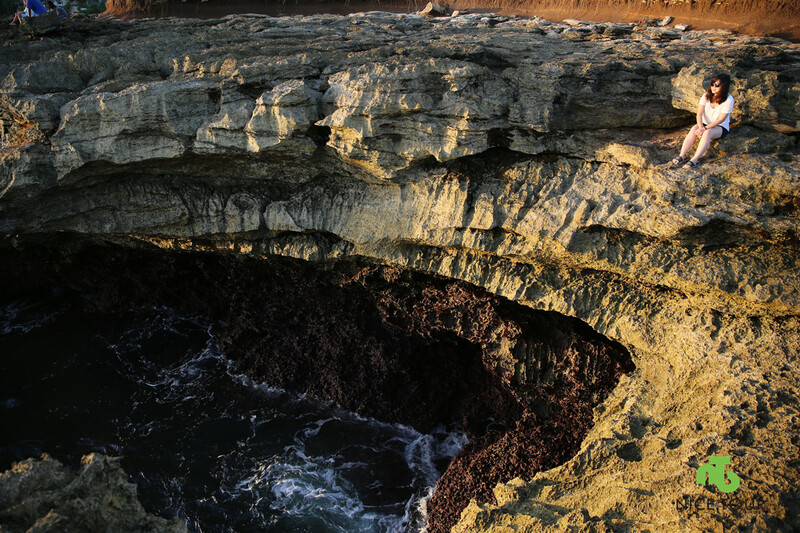 Lembongan Island Tour visit to Devil Tear’s, Dream Beach, Panorama Point, Yellow Bridge Nusa Ceningan. 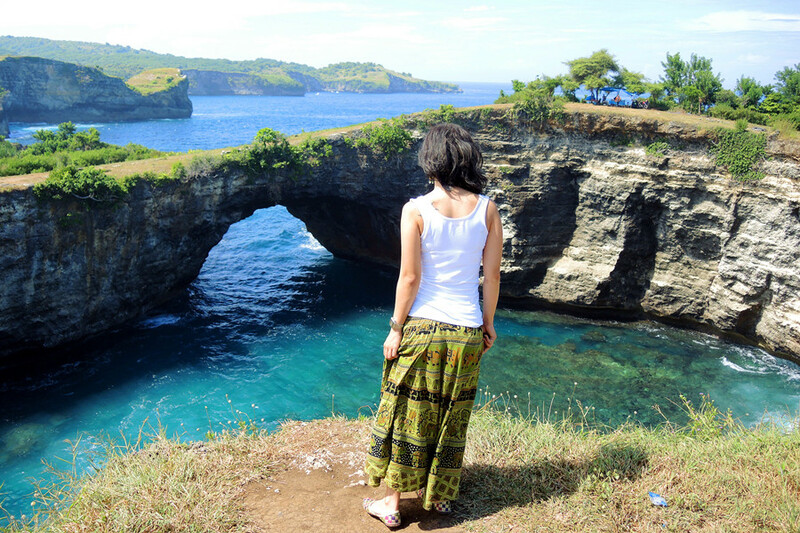 Nusa Penida Tour visit to Angel Billabong, Broken Beach, Kelingking Secret Point. 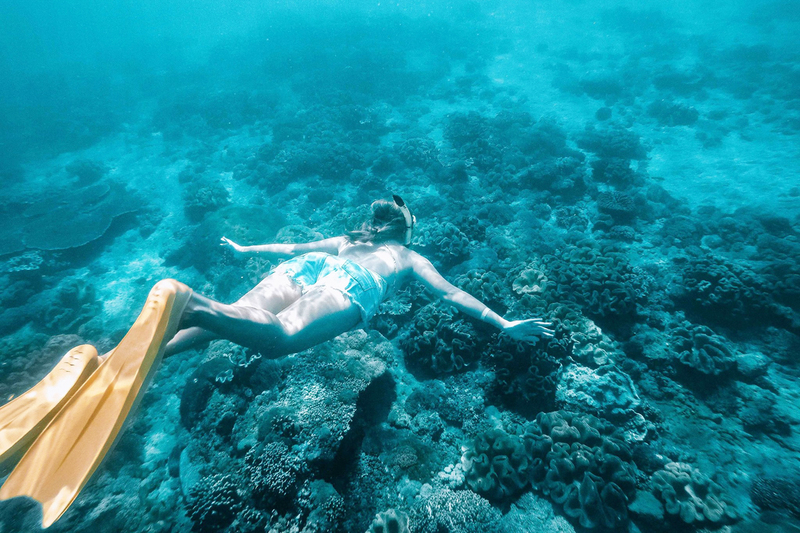 Snorkeling Tour at Crystal Bay, Nusa Penida Island. I had travelled to many countries with different travel agencies, the best one was the nice tour guys. 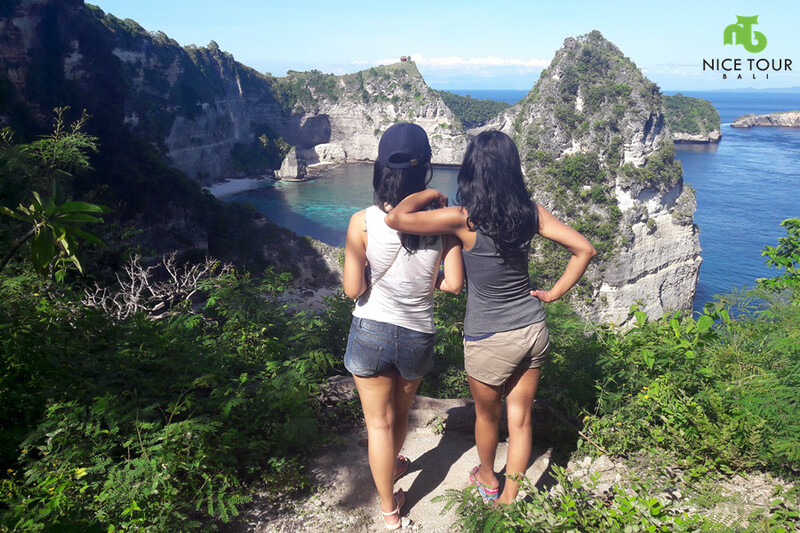 Especially they took us to an island called nusa penida, its an amazing place beautiful scenes and a must visit area.